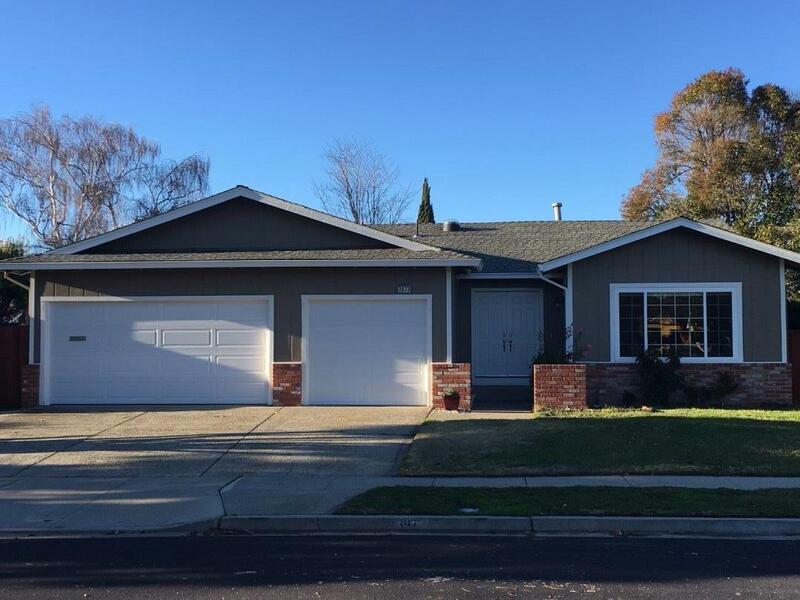 This beautifully remodeled 4 bedrooms, 2 bath ranch home comes with 3 car garages. Excellent location near top rated schools in highly desired Pleasanton Meadows neighborhood. Backyard has persimmon, lemon, yuzu and orange trees. House is in a quite neighborhood, has a good layout and is bright. Close to BART and easy access to freeways for easy commuting.